Carl, is that a Cat ripper? I've not seen a Cat with the push plate at the back. Looks a big lump on the back without a blade to balance it. I dont know what make of ripper it is its a mahhosive single thats near enough for me, blade will always be on the old girl so it should be balanced out well. I forgot to say I havnt had so much luck with finnings diagnosing things, I remember dad calling them out to a series 1 d6r years ago due to a slight clonking noise in the trans, metal traces were found trans and torque were removed and there was absolutely nothing wrong with them, all reffited the noise and odd dash light flash still remains to this day approx 10 years later and it still works just fine! Incredible knowledge again freely shared across the forum, fair play to all of you. I also want more machines than we need so if we have a serious failure I can just swap it straight over. 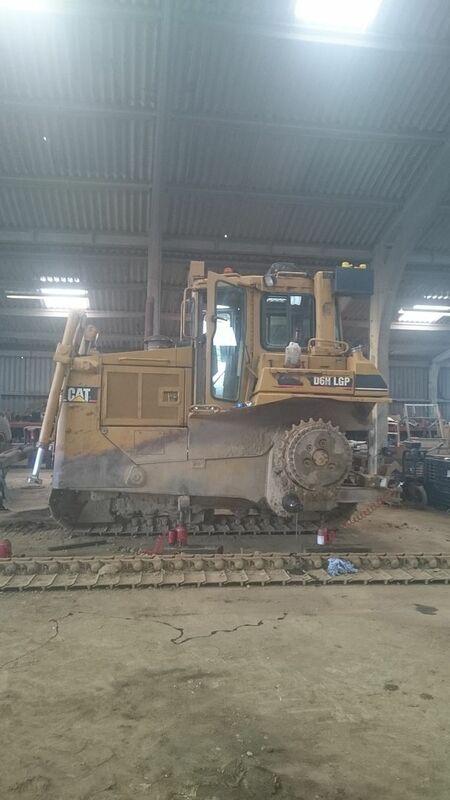 Client is happy due to minimul downtime and I get time to diagnose the fault which 9 out of 10 times isnt as bad as initially thought and is relatively cheap to fix, ive just sent out a 2004 d6n to cover an almost new 963 that has blown up! 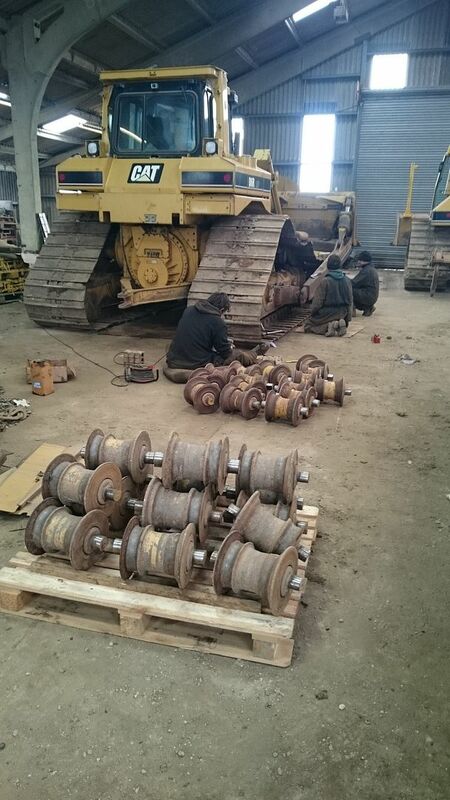 Everything breaks new and old and really new equipment is so complex they are always going to be troublesome Imo. Ive just remembered another misdiagnosis, was told d5h transmission pump had failed due to low pressure so bought it home kept looseing gears, did my own tests and it was final drive steering clutch seal failure dumping the pressure the pump was fine! Fault diagnosis is the most important part of my job in the workshop as so much money can be wasted chaseing ghosts! Last edited by CARLD6R; 06-02-2016 at 03:49 PM. ....... Fault diagnosis is the most important part of my job in the workshop as so much money can be wasted chaseing ghosts! Wise words, fair play to you. One of the problems for the Finnings guys is the sheer numbers of models and types of all machines they have to work on. You've been wise limiting which machines you've tooled yourself up with, Carl, and you'll soon have more experience troubleshooting D6's than the majority of Finnings mechanics. Very true on the old d8k weve learnt alot of the niggles now that goes with them, d6hs and series 1 d6rs are bomb proof really. The new series 3 d6r is coming along really well, blade all tightened up at the front, panels off and full wash out which in itself has fixed an earthing issue it had, major oil leak found and cured, just waiting on new trunnions to finish the blade and a new exhaust upright.